PLEASE NOTE: We DO NOT accept any returns on riding hats for your safety. All riding hats we sell are brand new and never been used before. 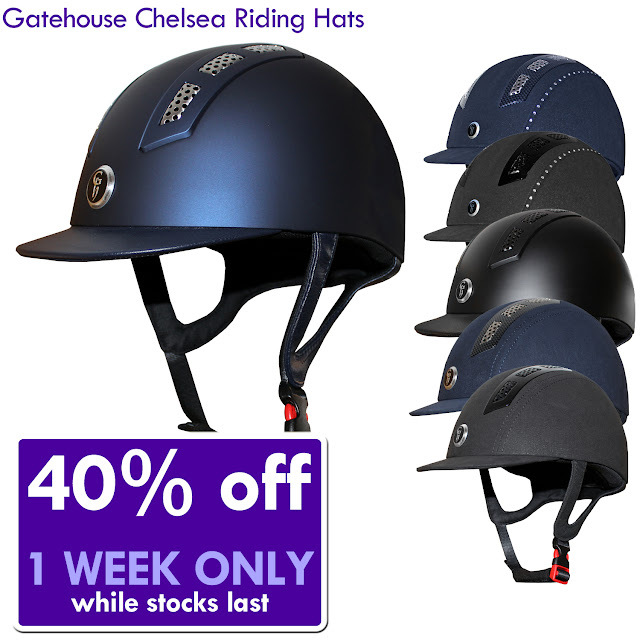 We highly recommend being fitted for a riding hat at a qualified retailer like ourselves. By purchasing a riding hat from us online or instore you agree to these conditions.